I grew up in a non-Christian family. The only time I learnt about Jesus was at school, both in primary and high schools. One day, I was talking to my cousin who introduced me to Lifehouse Church. Me and some of my funny friends at church! 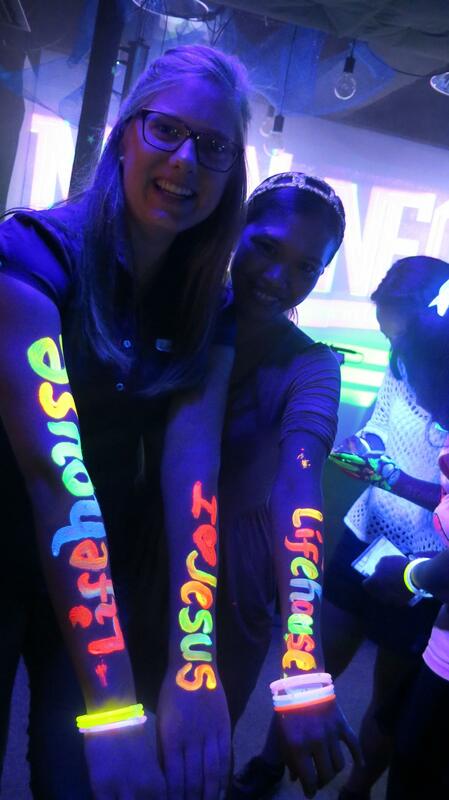 Not long after, my cousin and I went together to Lifehouse. At church, I met lots of great friends who truly cared and supported each another. Through this church, I experienced so much love. Before I met Jesus, I suffered from depression. I even contemplated suicide and even stayed in hospital for a month. People say that God may close one door but He will open up a window. This was so true. Getting baptised was life changing! After my hospital stay, I felt an incredible sense of the love of God and I felt that He was healing me. My doctor even said to me that I was able to reduce the amount of medication I was taking! I used to have a blank face all the time but now I am always smiling! I am so grateful to Jesus. Jesus gave me a reason to smile! God has brought me so many changes and I have learnt to be grateful. Even during challenges, I will now look for something good out of the situation. I believe that God wants me to experience more of Him in my life so that I will be able to use this to help people around me who may be going through a similar experience. I love my lifegroup girls! Christmas was so much fun at church this year. So many people felt the love and joy from Jesus! More than 100 new friends came and joined one of our 5 Christmas services, and 20 made decisions to invite Jesus into their life! 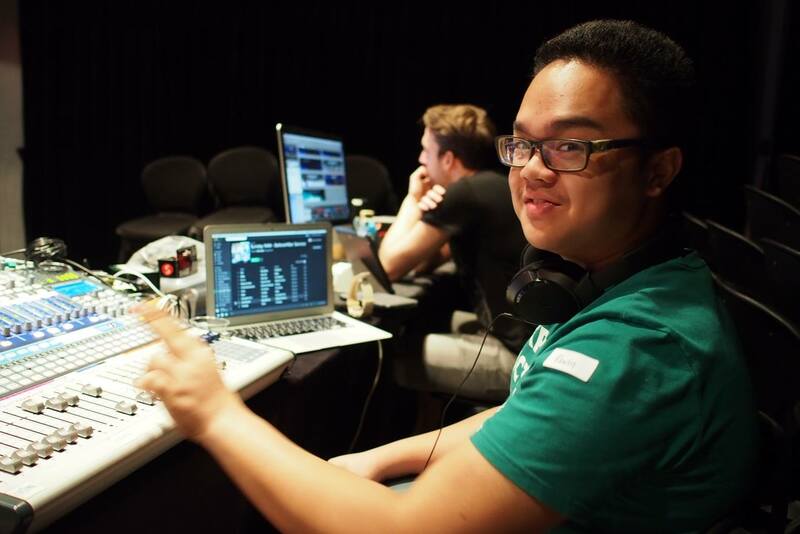 This year our creative team put on a short Christmas comedy production. It was hilarious! The story was about a rich (and very greedy!) jewellery shop owner, called Mr Chan who thought that Christmas was all about making money. He worked his staff to the bone and wouldn’t give them any time off to be with family and friends over Christmas! No time off when there is money to be made! He would do anything to get a sale and only cared about the money he could make out of Christmas. But after he lost all his jewellery in an armed robbery, he spiralled into a dark depression. This would be the worst Christmas of his life! Luckily for him, two of his most loyal employees were Christians! They knew the true meaning of Christmas wasn’t about money, but about hope in Jesus! 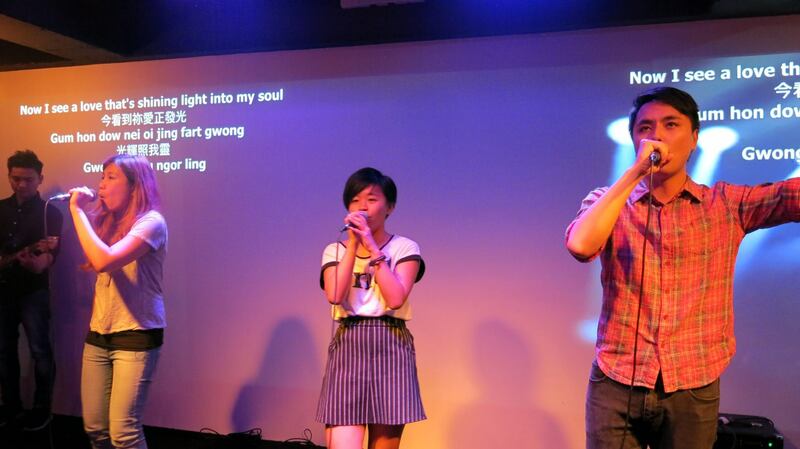 They invited him to their church, Lifehouse Hong Kong, for the Christmas eve service. It was there that he heard about the message of Jesus, and how he had come to give the world hope. He saw all the joyful people who loved Jesus at church. It gave the rich store owner hope too! With a new joy in his heart, he quickly invited Jesus into his life. He finally understood the joy of Christmas! It was JESUS! He was so happy he came to church. It was a great Christmas week at Lifehouse Church. Thank you to all who volunteered to make Christmas special in one of our church services. We pray you will be blessed this Christmas and New Year season! 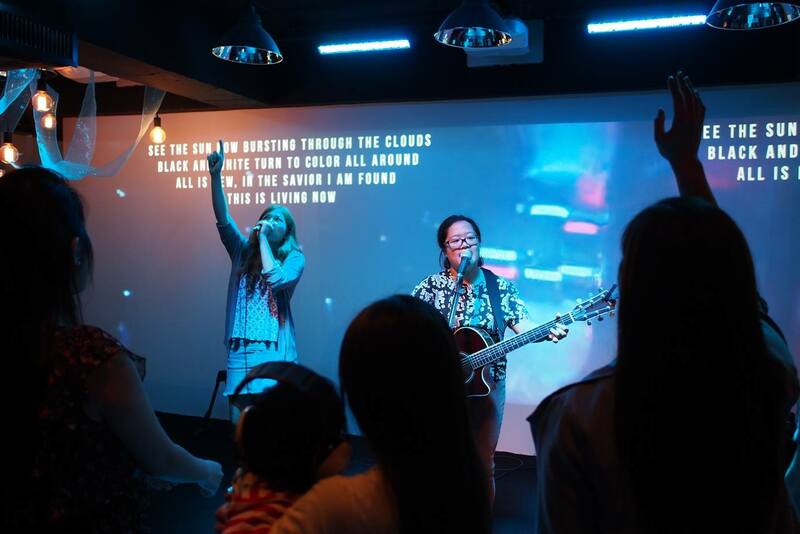 Love Lifehouse Hong Kong. Want to have a great time over Christmas in Hong Kong??? 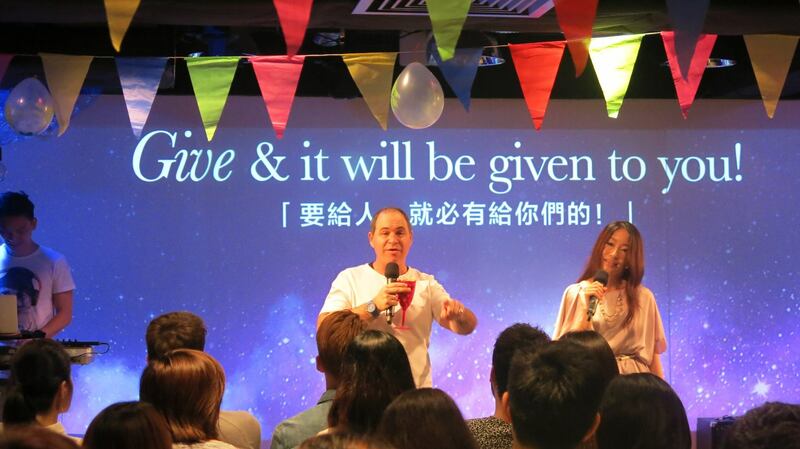 Starting from this Sunday we will be celebrating Christmas at Lifehouse Hong Kong! 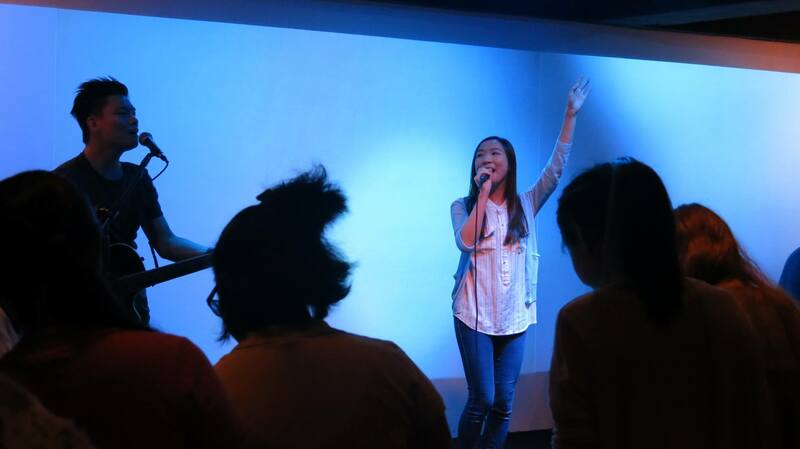 Lifehouse is a young and dynamic international church in Mong Kok with services in simultaneous English and Cantonese. Christmas is a time where hundreds of millions of Christians, from all over the world, will be celebrating the gift of Jesus. Truly this is the season to party! 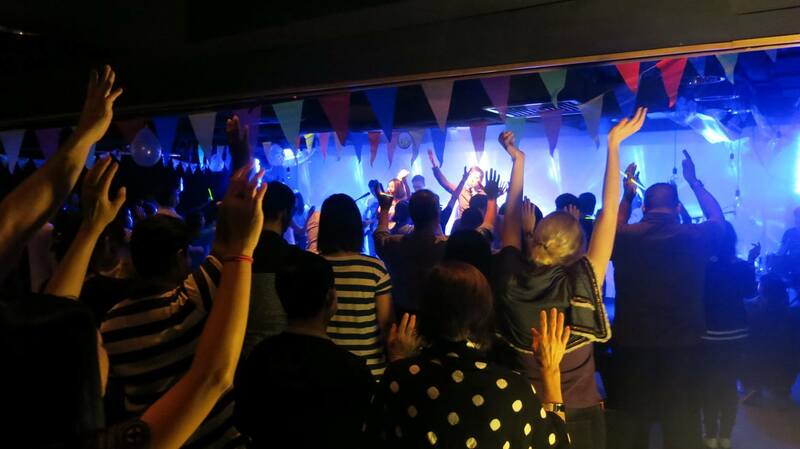 So what exactly will be happening at Lifehouse Hong Kong over the Christmas season? We will start the service with a Christmas carol and then some praise and worship. Our creative team have been working on a short Christmas Comedy production that is going to be a lot of fun! Followed by this will be a short and inspiring Christmas message from a pastor. The kids will have a special kids Christmas party during the 11am service. This is one not to miss kids! Church will finish around 12:15pm. Out of our 3 Sunday services, this service is usually the one that families choose, but all ages welcome! Same content as the 11am service. A Christmas carol, dynamic praise and worship, a short comedy production and then a touching Christmas massage from a pastor. This service will have a different Christmas Message than the other two Sunday services and will be in English and Mandarin instead of Cantonese. A great option for professionals or students, but all ages welcome! No child minding at this service. Will finish before 7:15pm. Carols by candlelight! We will be singing carols together and enjoying the Christmas spirit! There will of course be an inspiring Christmas message from a pastor. This service is always very popular and will fill up quickly! Don’t be late. Fun for all ages. Child minding under 10 yrs available. Finishing up at 8:45pm. A very special Christmas Day service with some carols and a Christmas message from a pastor. There will also be a short kids performance! Fun for the whole family. Child minding under 10 yrs available. Service will finish up at around 12:15pm. 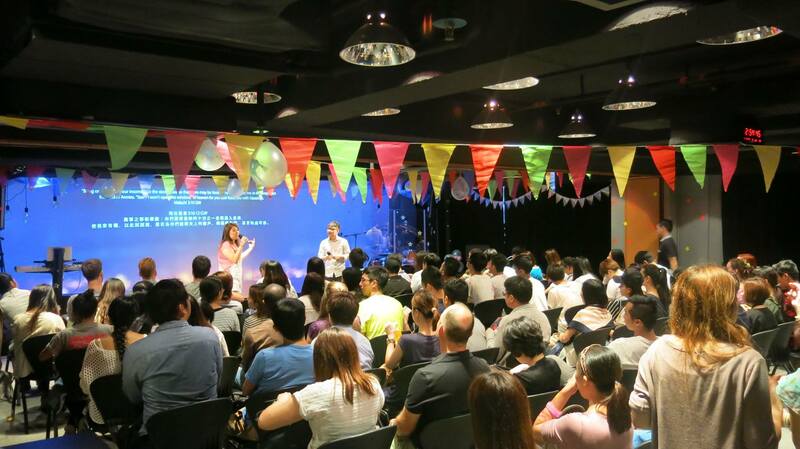 All church services are held at Lifehouse International Church on the 11/F of Win Century Centre in Mong Kok. For more information please check our website or facebook page. 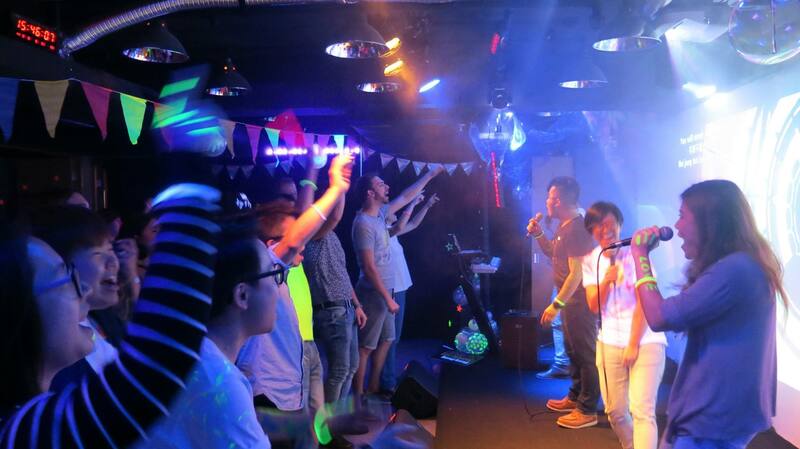 See you there, and Merry Christmas from Lifehouse Hong Kong! On Sunday I shared about how God can use the really challenging moments in our lives to build strength into us. I believe that God can use the worst trial, for His glory, and can even bring about a great outcome for our future. I’ve found in life that sometimes bad things can happen to good people. Joseph in the bible found himself in a situation like that. He had some big dreams from God, but before anything good could happen he was sold into slavery from his own family. Then to add insult to injury, he found himself in jail for something he didn’t do! Pretty unfair! He called for a famine on the land of Canaan, cutting off its food supply. Then he sent someone to Egypt ahead of them- Joseph, who was sold as a slave. They bruised his feet with fetters and placed his neck in an iron collar. Until the time came to fulfill his dreams, the LORD tested Joseph’s character. Now if you know the end of the story, Joseph was used powerfully by God to save all of Egypt. But was sitting jail with the years were ticking by, it would of been easy for him to give up hope on those dreams! But Joseph didn’t doubt Gods calling on his life! Instead he pressed into God and got a new strength on the inside… He got iron in his soul! His feet they hurt with fetters; he was laid in chains of iron and his soul entered into the iron. Pastor Rod (our Senior Pastor) shared this verse with some of us recently, and I love this picture! Instead of the trial breaking Joseph, it gave him a new place of strength in God! His trial taught him things, and developed in him a strength of character, a faith in God, that comfortable times could never have produced! I think for this reason, the bible verse below makes a lot of sense. Perseverance… another way of saying a ‘gutsy-ness’ in your soul! So be encouraged. If you are facing a trial, maybe God is doing a great work inside of you and preparing you for great things to come! Keep pressing into Jesus for strength though journaling, prayer, and worship. And make sure you are around encouraging, faith-filled people that are going to speak life over your situation. Thats what church and Lifegroup are all about! What song is your heart singing? Did you know that your heart can sing? Don’t be drunk with wine, because that will ruin your life. Instead, be filled with the Holy Spirit,  singing psalms and hymns and spiritual songs among yourselves, and making music to the Lord in your hearts. The bible says that we should make melody in our hearts to Jesus! This is an exciting way to live our lives out of a place of praise and thanksgiving everyday! A healthy spirit conquers adversity, but what can you do when the spirit is crushed? 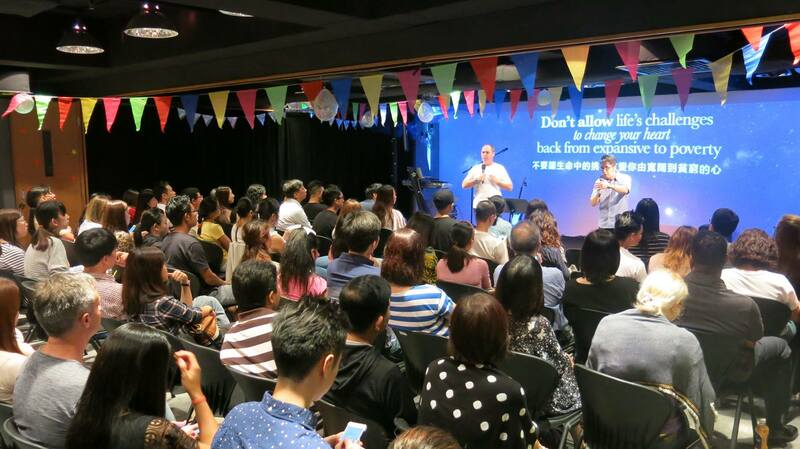 At Lifehouse Hong Kong, we want to have a healthy heart! One that can face lifes challenges with the strength of Jesus and overcome! So how do me make sure our heart is singing the right song? Focus on Jesus! Don’t worry about anything; instead, pray about everything. Tell God what you need, and thank him for all he has done. Then you will experience God’s peace, which exceeds anything we can understand. His peace will guard your hearts and minds as you live in Christ Jesus. And now, dear brothers and sisters, one final thing. Fix your thoughts on what is true, and honorable, and right, and pure, and lovely, and admirable. Think about things that are excellent and worthy of praise. Keep putting into practice all you learned and received from me-everything you heard from me and saw me doing. Then the God of peace will be with you. Jesus has given us so much to sing about. He saved us, blessed us, gave us a wonderful church family, heals us….so much to be thankful for! Journaling! At Lifehouse church, we love the bible! The word of God can change your life! But you have to also choose to believe the word! Add faith to what God is saying to you through your journaling. Believe the word of God and let your heart sing! Lets keep focused on Jesus, and his promises, and keep singing a song of praise to God in our hearts. Lets be a light in Hong Kong!